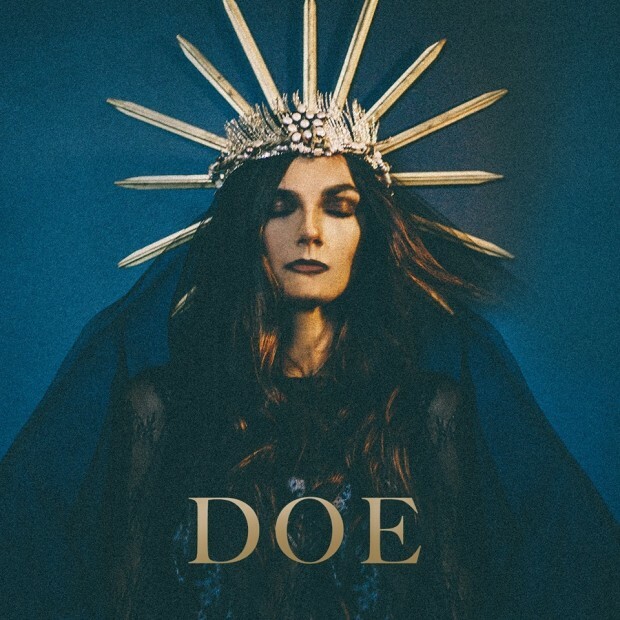 Logan, Utah — DOE is relatively new to the Utah music scene, its members are no strangers to Utah State University. Tessa, former member Luna Lune, and Mason, of hip-hop group Better Taste Bureau, are both excited to return to perform in Logan on Saturday. Here, we talk to them about how they have come together to create a new sound, debuting at Logan City Limits on Saturday April 9, 2016.